Here are 3 important tips for you when you’re ready to start shopping for your dream waterfront getaway or lake cottage. 1). The house matters. 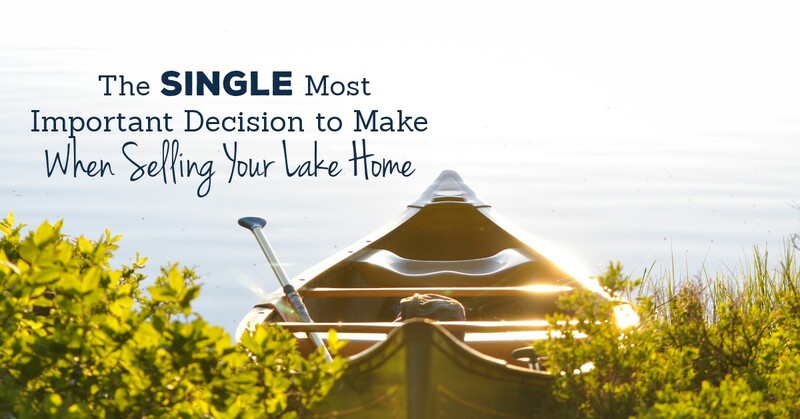 Even if the first criteria on your list is that it’s on a lake you love, you want to make sure you find a house you love, too. Is it built to take advantage of the views, and provide easy access for your favorite activities? Or do the deck & windows face other properties? Your dreams may revolve around time spent on the lake, but remember, you’ll be spending a lot of your time in the house too. 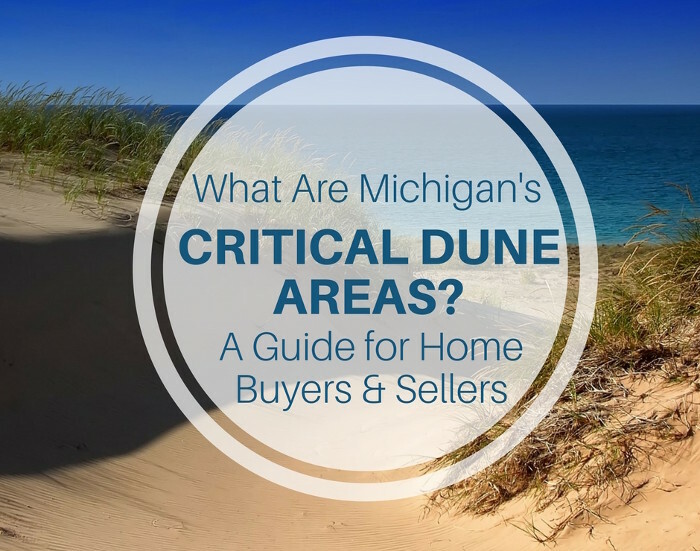 Also, many lakefront properties have septic systems, which may be different than you’re used to. Make sure you’re familiar with the waste system and how it needs to be maintained. Septic systems aren’t anything to worry about, but you’ll want to understand them before you buy a property with one. 2). The frontage matters. 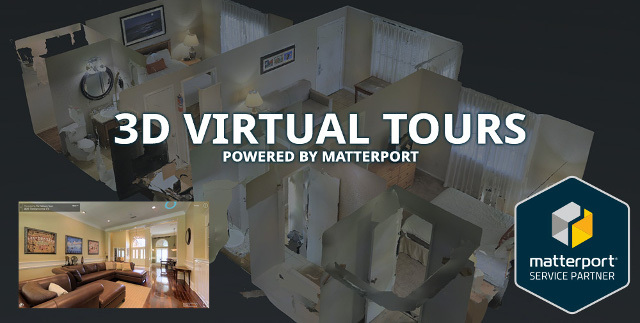 It’s easy to say “I just want to be somewhere near the water!”, but you’ll want to understand the specifics that come with living on a body of water. Research whether the water levels of the lakes you’re considering rise and fall through the year, as well as any potential flood risks, and winter conditions on the lake. Make sure you have a full understanding of the lake itself, too. Know if there are lake rules, what types of water crafts are permitted, who governs the lake, how deep it is, and how busy it is throughout the year. It might be a beautiful lake, but make sure living there will be the beautiful experience you are looking for as well. 3). Privacy matters. Depending on the lake population, sometimes cottages can come with limited privacy. Properties often face each other directly across the water, or have smaller lot sizes, and that can compromise your privacy. Be sure you’re comfortable with who you can see (and who can see you), and take note of property boundaries and any visual barriers (like trees) between you and your potential neighbors. You might have a great view of a lake by day, but a great view of the neighbors living room by night. When you’re ready to start looking for your waterfront getaway home, find a Realtor that specializes in lakefront homes, and knows the lakes you’re considering. They’ll be able to help you gain a better understanding of the unique aspects of your dream properties.